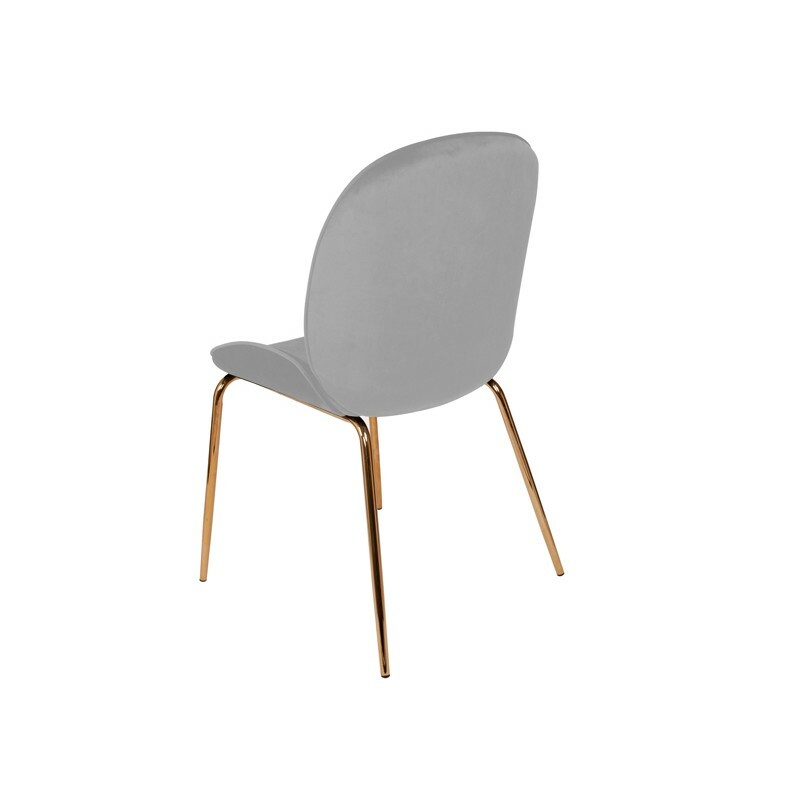 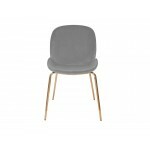 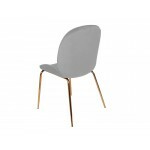 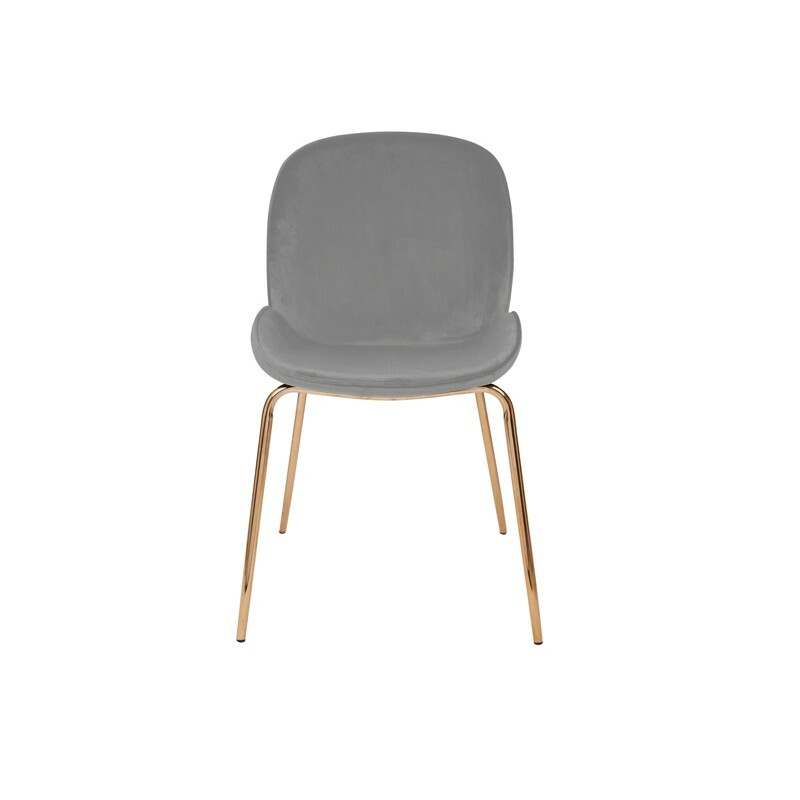 Our beautiful grey velvet dining chair is beautifully designed with slim gold legs . 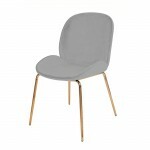 The style is effortlessly elegant and is perfect for upscale banqueting events, weddings and break out areas. 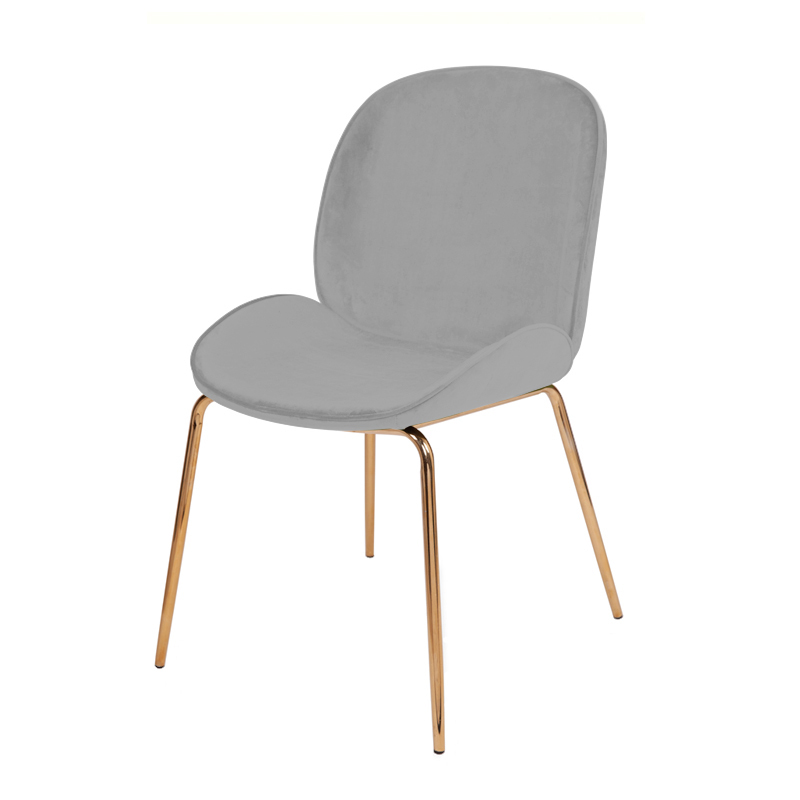 This seating option is fast becoming very popular with our customers and many choose to mix with the dining tables to create a consistent theme.